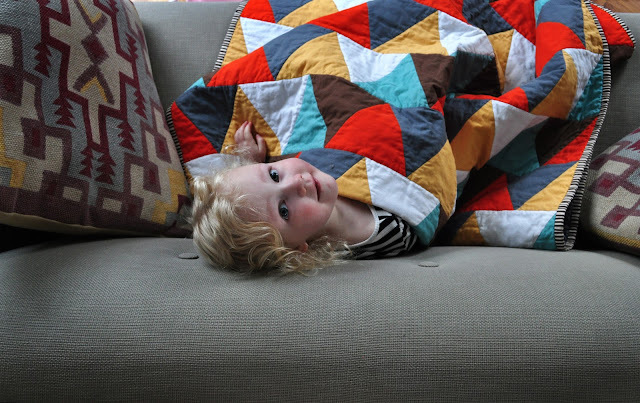 harper: between sickness and snow days, she spend a lot of time snuggled up on the couch. 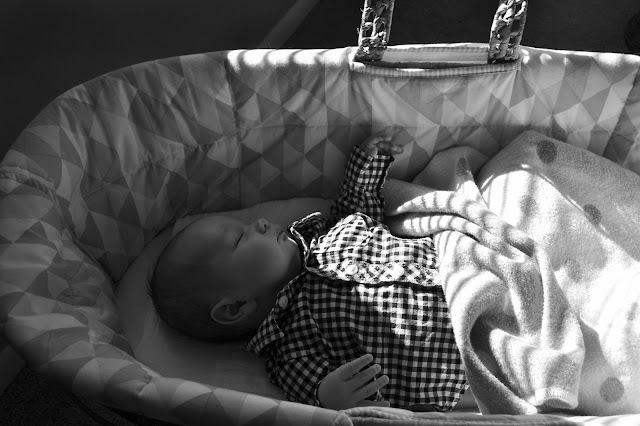 sawyer: morning snoozes in the sunshine. catching up from last week and joining jodi.